Met on Facebook and were married 10 months later. Then the control and isolation started. It ended with Jodie Bywater being severely beaten by her husband. Red Flags are mentioned on this site very often. They are important signs which can help one learn that they are in a relationship with a Disordered Individual. Jodie met Chris on Facebook. Jodie mentioned that Chris was “very charming”. Disordered individuals can be extremely charming. Within 10 months they were married. Disordered individuals are well versed in Love Bombing. 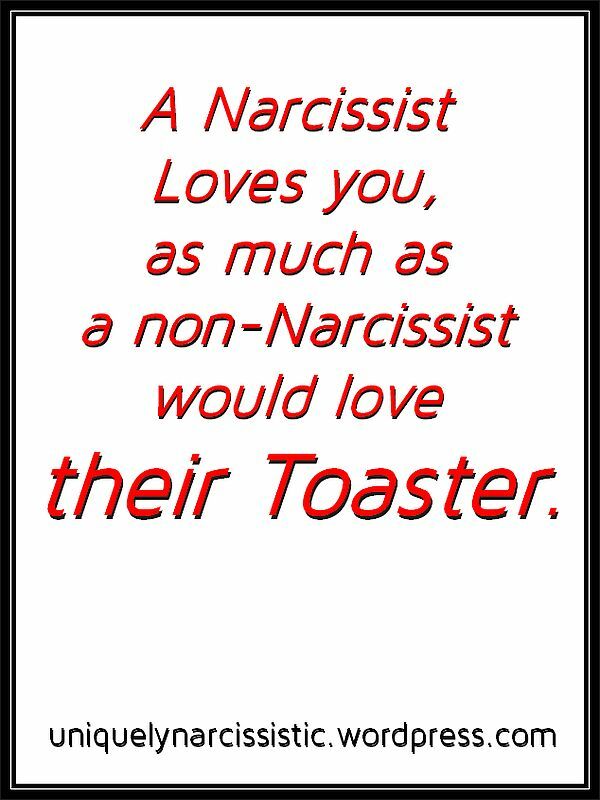 Love Bombing: A Narcissist’s Secret Weapon”. Within months of the marriage, her husband started to control Jodie. Major Red Flag. Jodie was also systematically isolated from her friends and family. He made sure that he had cut her off her from any possible support. Major Red Flag. Only he had access to the bank account. Another Major Red Flag. The physical abuse then heraled the post Love Bombing phase. He now had total control of Jodie. It started with him spitting at her face. NOT a wonderful sign of affection between and husband and his wife. It is hard to admit that one made a mistake of getting into a relationship with a disordered individual. Seek Help by visiting your local Law Enforcement agency. There are support lines which can provide guidance. Spitting in her face was nothing compared to what he did to her later. She became his punching bag. When she was pregnant with his child, he physically attacked and punched the hell out of her. Please click on this link to visit THE SUN‘s website to read their exclusive article about what happened to Jodie Bywater. I hope that something like this will never happen to you !!! See how many Red Flags you can spot. This is a horrific story. It opens our eyes to the fact that Disordered Individuals are out there. Watch for those Red Flags. Narcissist Red Flag: Early Warning Signs of the Narcissist Isolating you, their Target. This is a seldom mentioned Red Flag. Narcissists could try to isolate their Target / Victim from friends and family. When you are isolated, you can be very easily controlled and manipulated. When you are isolated, there is a greater possibility of the Narcissist’s abuse escalating and becoming physical. Attempts to isolate you can be Early Warning Signs. Watch for this Narcissist Red Flag. Click on this Link to visit the Healthy Place website to read their post titled “Isolation and Domestic Abuse: How Abusers Isolate Victims“. The most striking thing about Physical Abuse is that victims were first “Isolated”.They moved out of New York City to some small town. They moved to a remote cottage. They married and lived in another part of the country, away from the Victim’s family and Friends. The Victim was emotionally restrained from going away to visit with Friends and Family. The Victim’s Father was dying in the Hospital and yet the Abuser would not let the Victim leave to be with her Father. Abusers cannot control a Victim from a distance. Abusers maintain their power and control over the Victim, by enforcing the Victim’s silence. If the Victim visits their family, they might speak of the horrors being done to the Victim. Once the abuse is out in the open, the Abuser starts to lose much of the power and control over their Victim. The abuser will present tons of semi logical excuses for moving the Victim away from their Family and Friends. They will start a new life together…BS…more BS…some more BS….and even more BS. 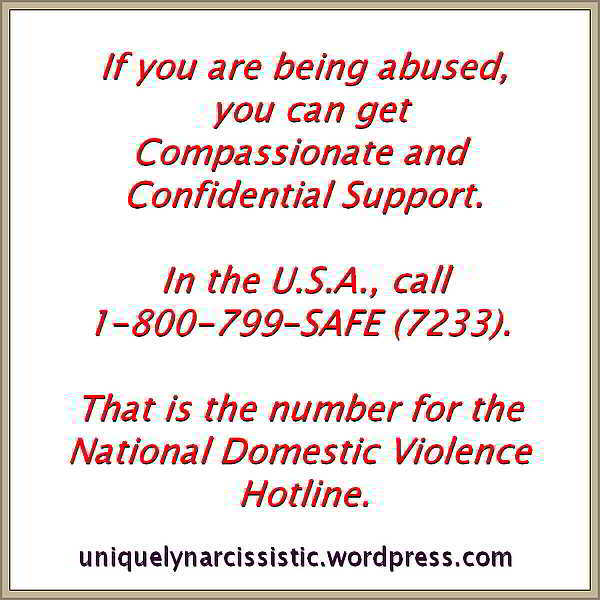 When the Victim has no one else to help her, she becomes totally dependent on the Abuser. To make the situation worse, the Abuser may become the sole income earner. Rather hard to leave when you have no money. Isolation is a Major Red Flag. If you do not allow yourself to become isolated, then you will not become dependent on your Lover and potential abuser. Note that the abuse does not start until the victim has been isolated. Learn about the Red Flags displayed by Disordered Individuals. Then watch for them. The more Red Flags that you spot, the more questions you should have of the individual displaying those Red Flags.